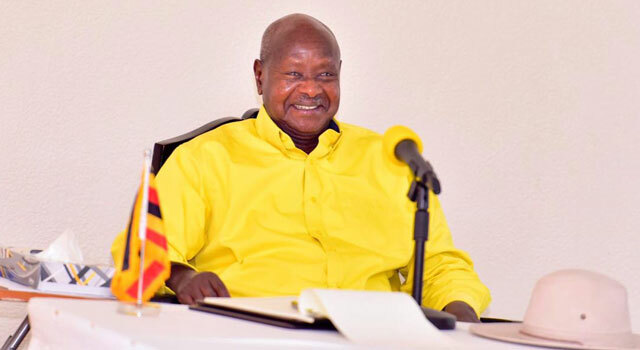 Chobe, Uganda | THE INDEPENDENT | The Central Executive Committee, the supreme organ of the National Resistance Movement-NRM party has endorsed President Yoweri Museveni as the party candidate for the 2021 elections. The resolution was reached on Tuesday afternoon during the five day retreat of the NRM Central Executive Committee at Chobe Safari Lodge in Nwoya district. 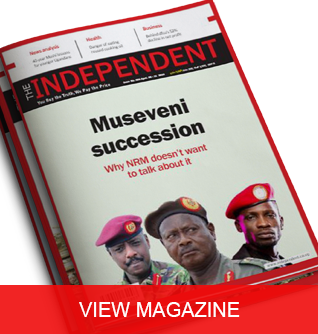 Rogers Mulindwa, the Senior Information Manager NRM, says communicated the decision to have Museveni once again run as a sole presidential candidate for the party in a statement. 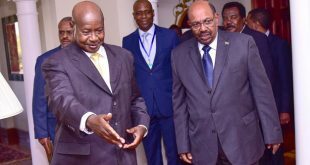 “To emphatically recommend to the membership of the movement and its organs that His Excellency Yoweri Museveni our leader and General of the African Resistance, continues leading the Movement and the State in 2021 and beyond- as we eliminate the bottlenecks to transformation,” reads part of the statement. Mulindwa notes that the party’s top organ also made several directives to government for urgent changes among, which are to expeditiously study the multiple requirements of operationalizing the Parish Model and proceed with implementation without delay. The model is envisaged to help transform 68% households that are still involved in substance farming. “The Party directs the Government to significantly recapitalize the Uganda Development Bank (UDB) in the new Financial year, to enable the bank to play a more vigorous and central role in providing affordable credit for transformative effort,” further reads the statement. Mulindwa says that the re-capitalization of UDB shall include relocating the Agricultural Credit Facility from Bank of Uganda to UDB. 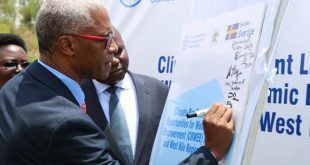 CEC also directed government to urgently revisit the legal and administrative regime for environmental conservation, as part of a fundamental push to roll back and mitigate the effects of Climate Change. 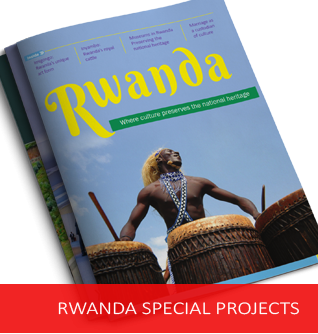 It also wants government to urgently revisit the reform of the Land legal regime that they say creates unacceptable obstacles to national development. 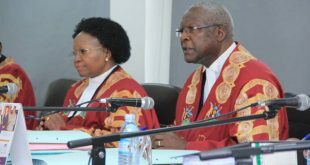 Meanwhile, CEC wants NRM to expeditiously ensure the instruction in Patriotism straight from Primary to Universities and other Tertiary Institutions. It also seeks to invest massively in the development, consolidation and dissemination of its ideological line as well as the systematic mentorship of its cadre-ship. “NRM cadres should appreciate & internalize the need for appropriate Strategy & Tactics at every phase of the struggle for the fundamental socio-economic transformation of Uganda and Africa,” reads the statement. CEC also tasks its members to sensitise and mobilise Ugandans to work together for the political and economic integration of East Africa as well as the consolidation of an African common market.